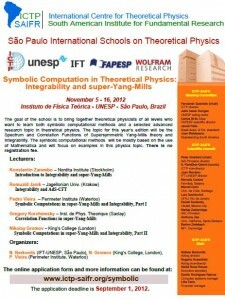 Organizers: N. Berkovits (IFT-UNESP, São Paulo), N. Gromov (King’s College, London), P. Vieira (Perimeter Institute, Waterloo). Description: The goal of the school is to bring together theoretical physicists of all levels who want to learn both symbolic computational methods and a selected advanced research topic in theoretical physics. The topic for this year’s edition will be the Spectrum and Correlation Functions of Supersymmetric Yang-Mills theory and Integrability. The symbolic computational methods will be mostly based on the use of Mathematica and will focus on examples in this physics topic. There is no registration fee. Previous editions of the school took place in Porto (2009 and 2010) and Waterloo (2011). See http://www2.fc.up.pt/mathschool/ for more information about the previous school. If you would like to give a short presentation at the school, please fill out the following online application form. New! 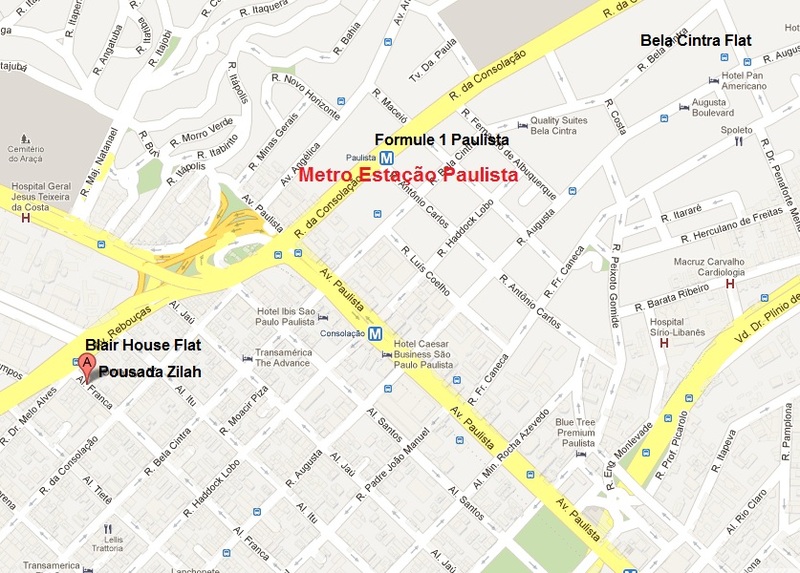 Accommodation: Participants whose accommodation has been arranged by the institute will stay at Pousada Zilah, Blair House Flat, Bela Cintra Flat, Turiassu Hotel and Formule 1 Paulista. 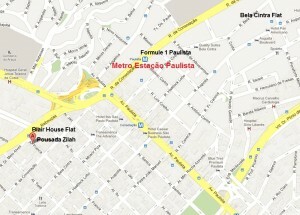 Information on accommodation has been sent individually to the participants’ email address. New! Ground Transportation Instruction: Information on transportation has been sent individually to the participants’ email address. 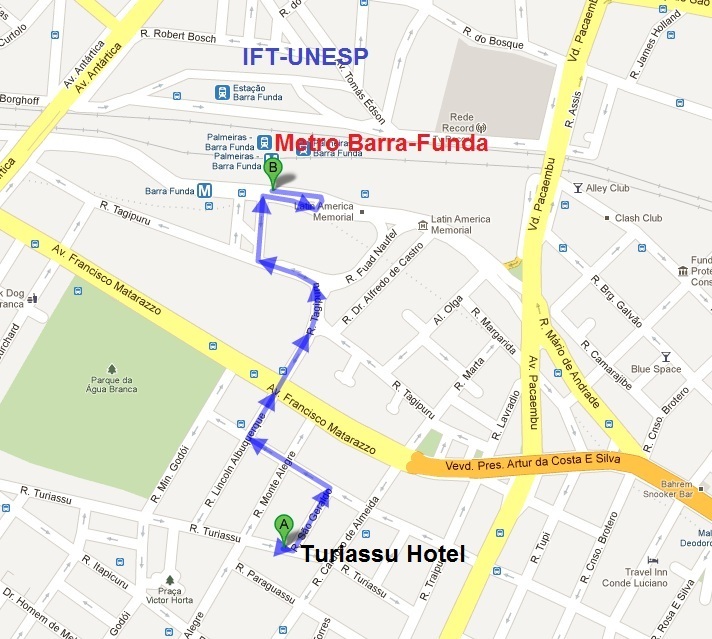 The institute is located at: IFT-UNESP Rua Dr. Bento Teobaldo Ferraz, 271, bloco 2- Barra Funda – São Paulo. 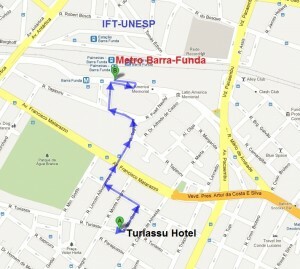 Click here to see instruction about how to reach the institute. Should you have any doubt on how to reach the institute, do not hesitate to contact the secretary on the email secretary@ictp-saifr.org.